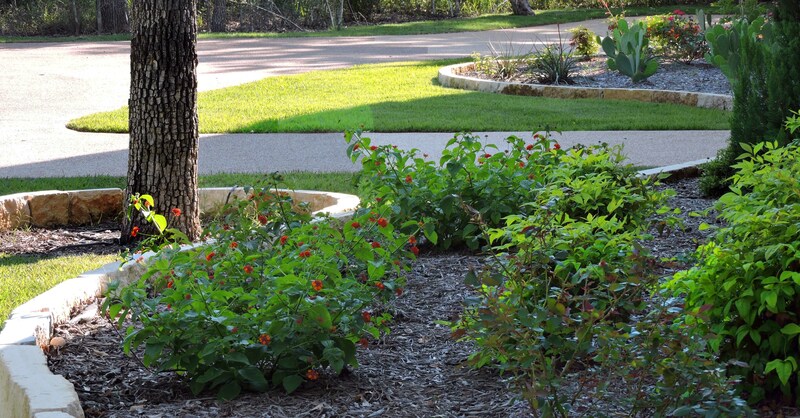 We can design and install an irrigation system that will meet the needs of your property. Let the TLC team install or repair your irrigation system today! 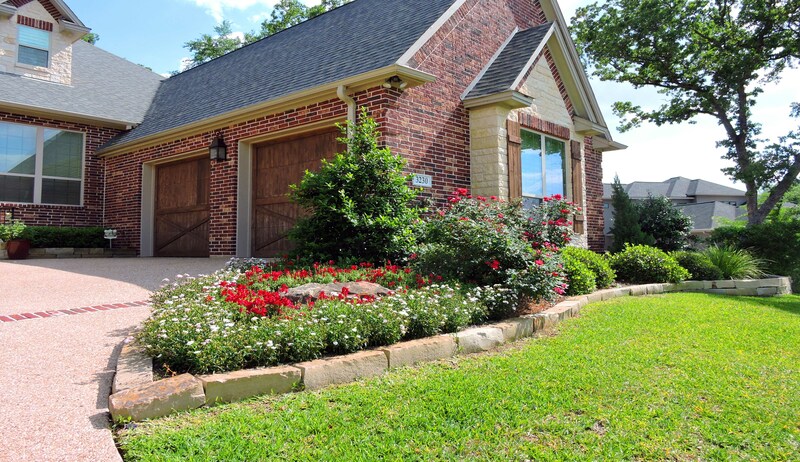 Texas Landscape Creations can create a lawn maintenance program to meet your needs and achieve the desired appearance of your lawn. For residential services, use our pricing calculator to estimate your proposed project and request a consultation. 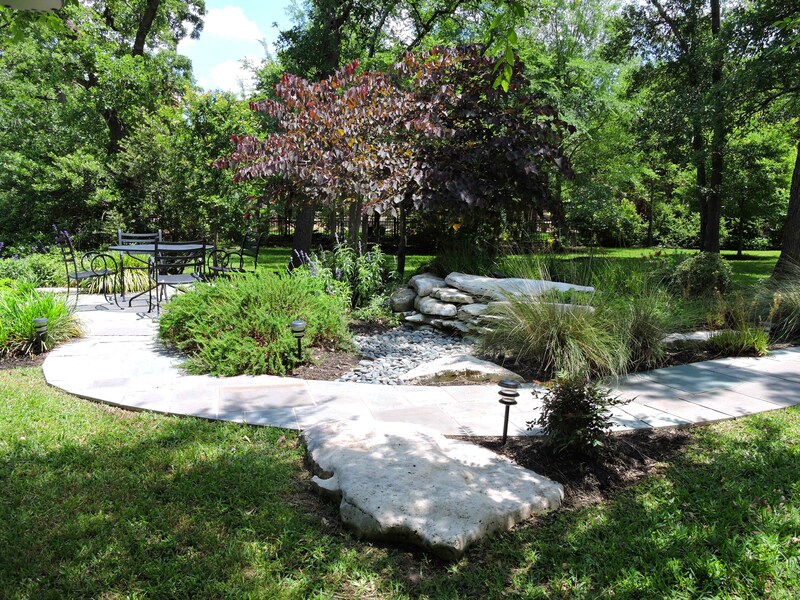 Texas Landscape Creations is a premier full service landscaping company that has been serving Central Texas for over 10 years, providing both residential and commercial landscape services.